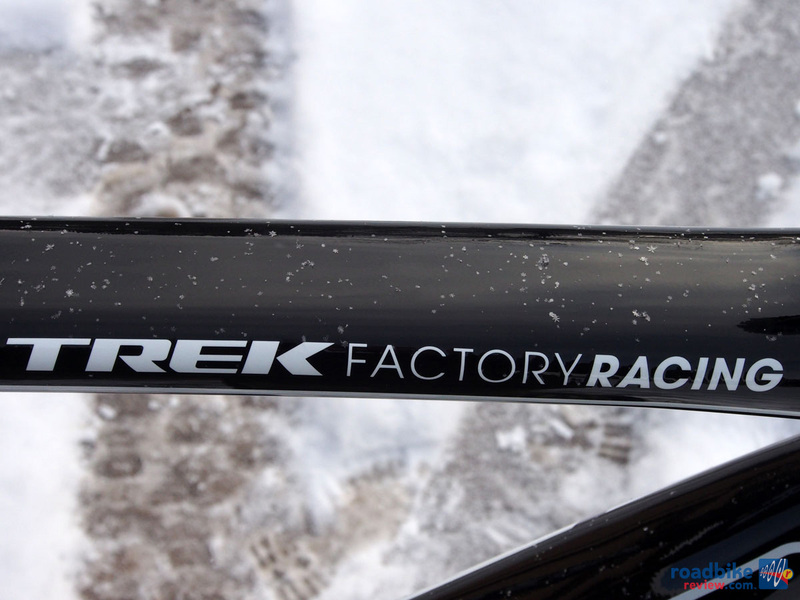 Some classics type weather greeted the arrival of the new Trek Domane Classics Edition road bike. But unlike many “pro bike” replicas, which often feature weekend-warrior friendly geometry or lesser component spec, the Domane Classics Edition is the real WorldTour deal. That bike that Trek Factory Racing Team rider Giacomo Nizzolo won stage 2 of the Tour de San Luis aboard on Wednesday? 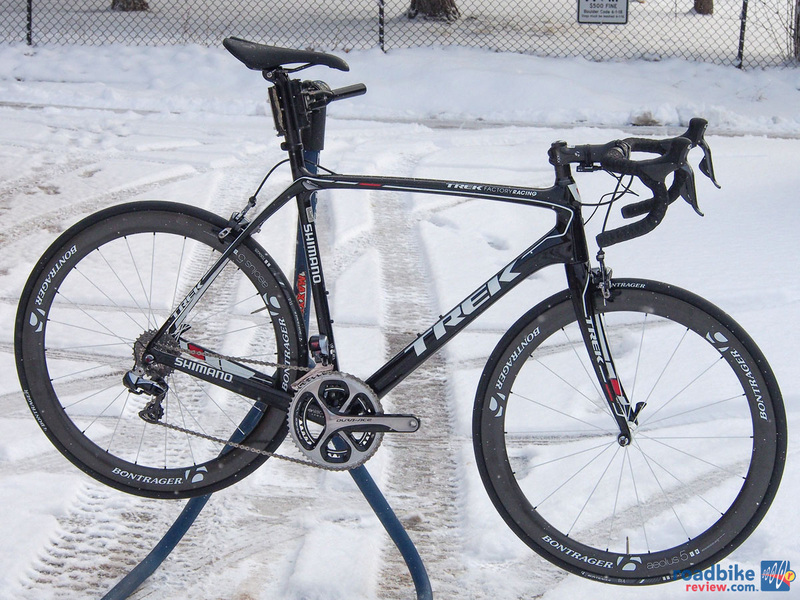 Well, save for frame size, the same damn bike, paint scheme and all, is sitting in RoadBikeReview’s Colorado test garage waiting for the snow to melt. The question is, do you really want to ride the exact same bike that the pros ride. In this case, the answer will have to do a lot with one’s flexibility or lack thereof. When lined up side-by-side the Domane Classics is a stretched out, slammed down version of the standard Domane. Comparing 60cm frames (which is what we’ll be testing) effective top tube length is longer (58.9cm to 57.9cm), the head tube is shorter (16.6cm versus 22cm), head tube angle is steeper (72.8 degrees to 72.1) and the wheelbase is longer (104cm to 103.2cm). Clearly this is a bike that’s meant to be ridden or raced aggressively. 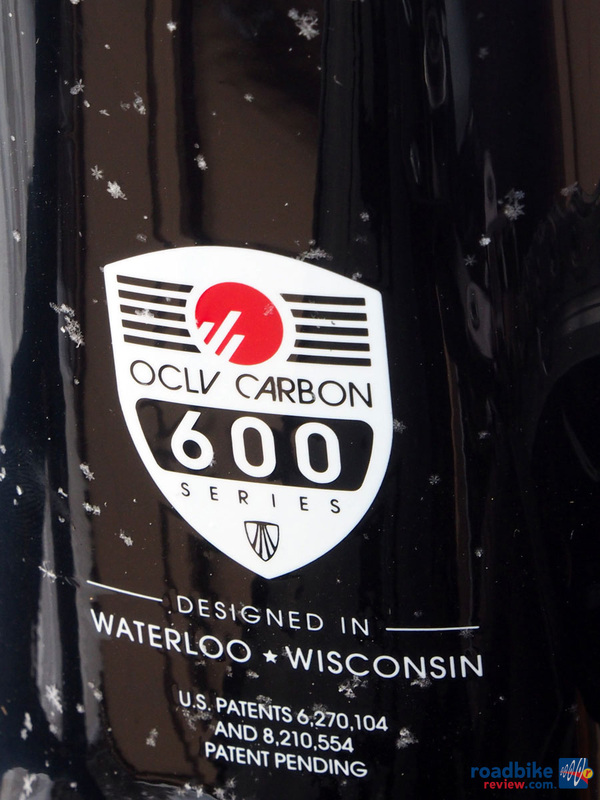 A shorter headtube and increased tire clearance are two of this new bike’s hallmarks. Put another way, the Trek Domane Classics Edition is purpose-built for rough road riding, utilizing what Trek calls pro endurance geometry where the lowered head tube and longer wheel base allow for a more aggressive riding position. We haven’t had a chance to spin around on our test rig yet, but clearly it’s going to be a huge change for body and brain. 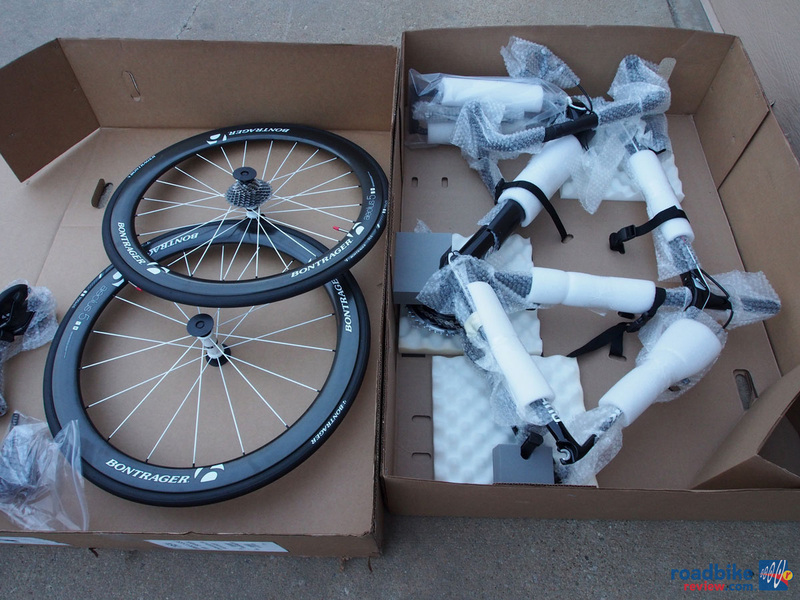 Shared between the two Domane platforms is Trek’s impressive IsoSpeed frame design, which increases compliance without reducing stiffness by isolating the seat tube from the rest of the top tube. 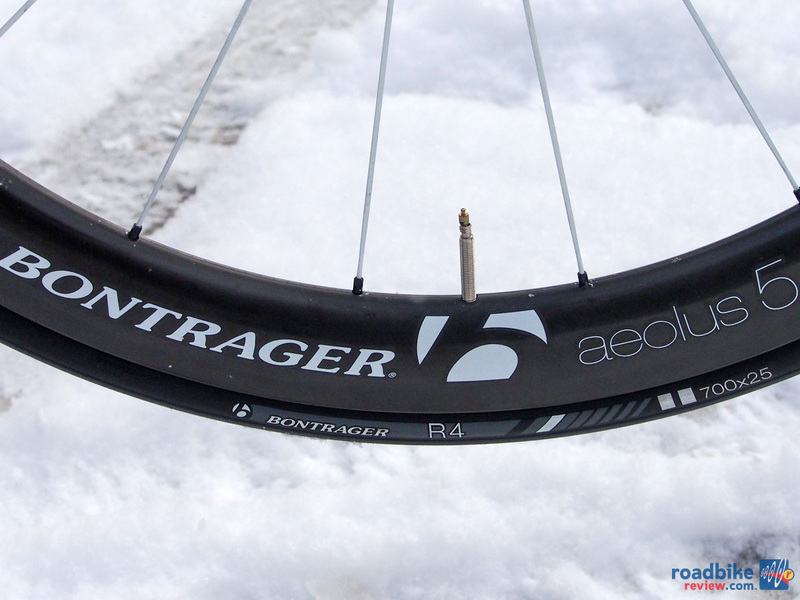 It’s a race proven technology that helped propel Cancellara to wins at last year’s Tour of Flanders and Paris-Roubaix. 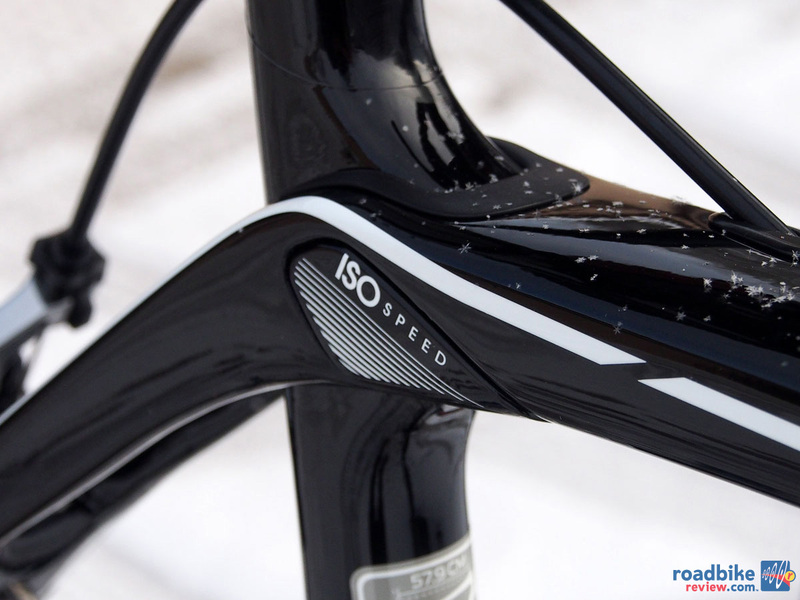 Trek’s IsoSpeed decoupler isolates the seat tube from the rest of the frameset, increasing compliance. 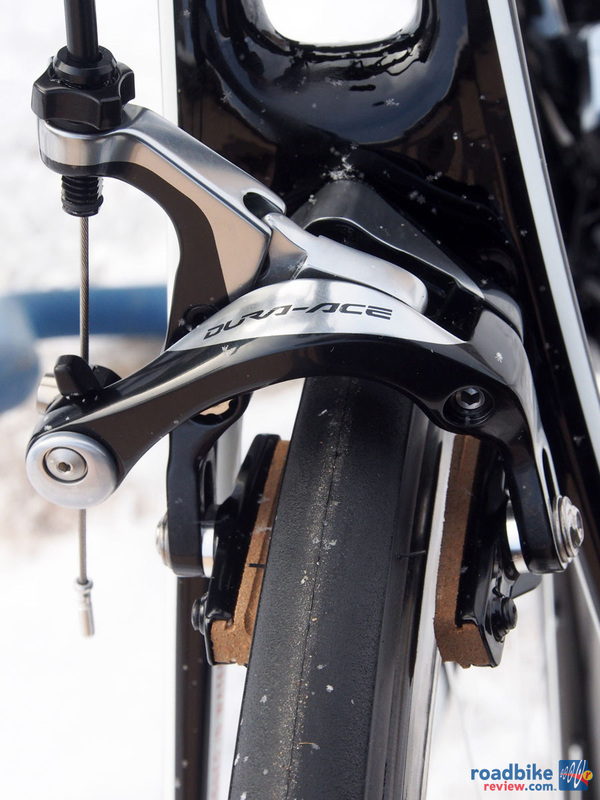 Other frame highlights include increased tire clearance, a one-piece steel derailleur hanger/dropout that helps stabilize shifting on rough roads. And of course it doesn’t come with fender mounts like its more consumer-oriented cousin. Riding the exact same bike the pros ride means riding top shelf components, which in this case translates to a full Shimano Dura-Ace 9070 Di2 electronic shifting drivetrain, a full array of super light Bontrager Race cockpit parts, and a set of carbon fiber Bontrager Aeolus 3 D5 wheels. On the scale, our size 60cm test rig weighed 15.65 pounds without pedals. Also not surprising, is the price tag, which with this build, is a college tuition fund killing $11,520. No one said being pro was cheap. 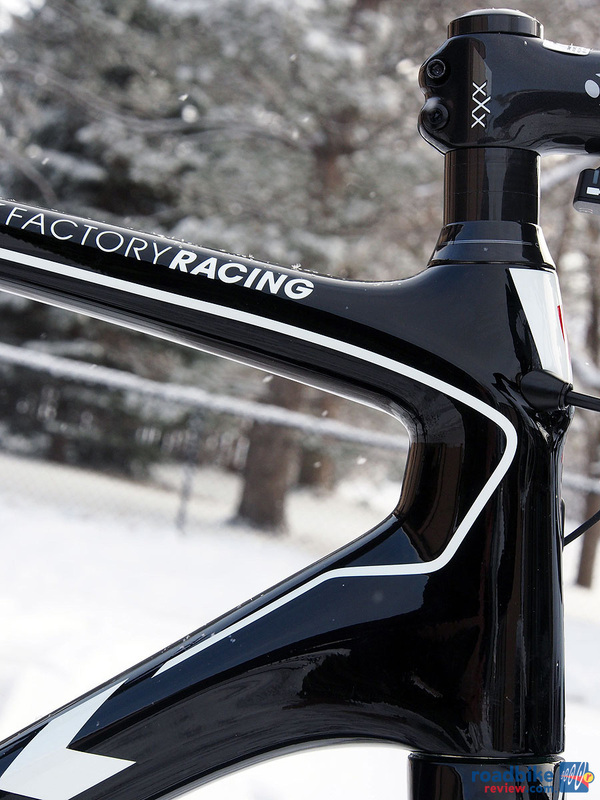 The Trek Domane Classic Edition is available through Trek’s Project One custom bike program. Here’s a look at the full spec of our test rig. We’ll update with a more detailed review after we get a chance to put it through its paces. 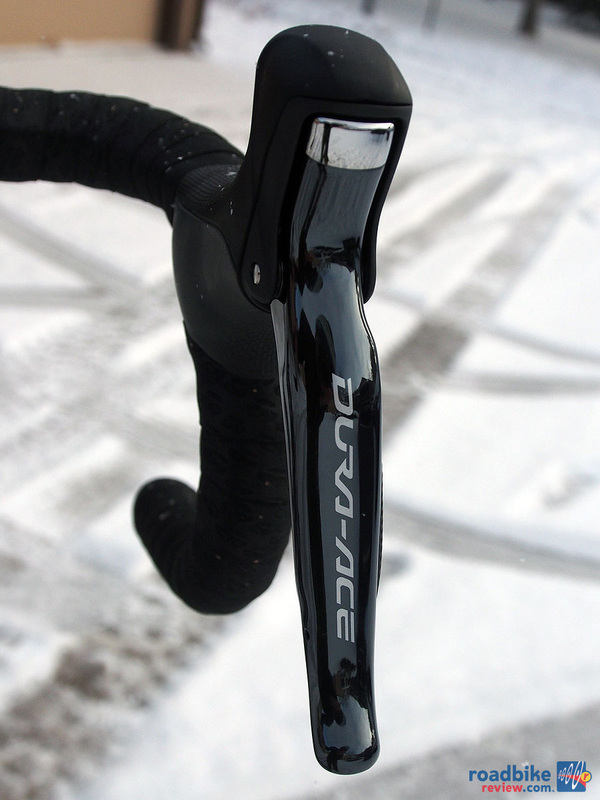 If Trek is going to steepen the head angle to a “Madone typical” ~73 degrees, you might as well call the Domane a Madone. The original head angle was one of the unique features of the Domane and if it’s not good enough for Fabian etal, then please don’t put spin on the bike by giving it a different model name. They should have photo’d the bike with the fattest tires it could reasonably accept. After all, if this bike is gonna be able to tackle Paris-Roubaix and your local dirt roads, wouldn’t you like to know its tire limitations? 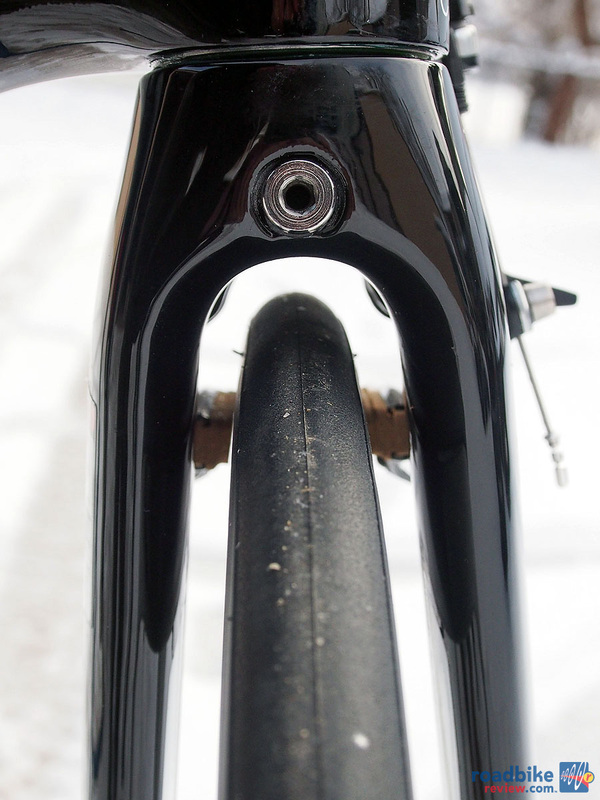 Peter — Trek says that, “legally CPSC says max tire is 25c” but as you can see from photo above you could likely go wider. Thanks for reading. Question: How many people on the planet are going to actually ride a bike like Fabio C? And how many people in your readership could reasonably expect to ride a bike like even an average Paris-Roubaix rider? I was in the top 10%,if not top 5% in my prime in the kind of aerobic capacity required to do long hills fast, but even then a bike like this would have been wishful thinking. For most of your readership, even the ones in their fast-riding primes, they are wasting their time with a bike with that kind of geometry, they are chasing a fantasy. Then consider that you readership includes a lot of people of a certain age, like me, who are decades past their highest fast-ride capabilities. For us,riding like a pro, on a similar bike, is not even a reasonable fantasy. Reviews of consumer bikes with geometries for what you call “weekend warriors” are far more useful to your mail list, I think. 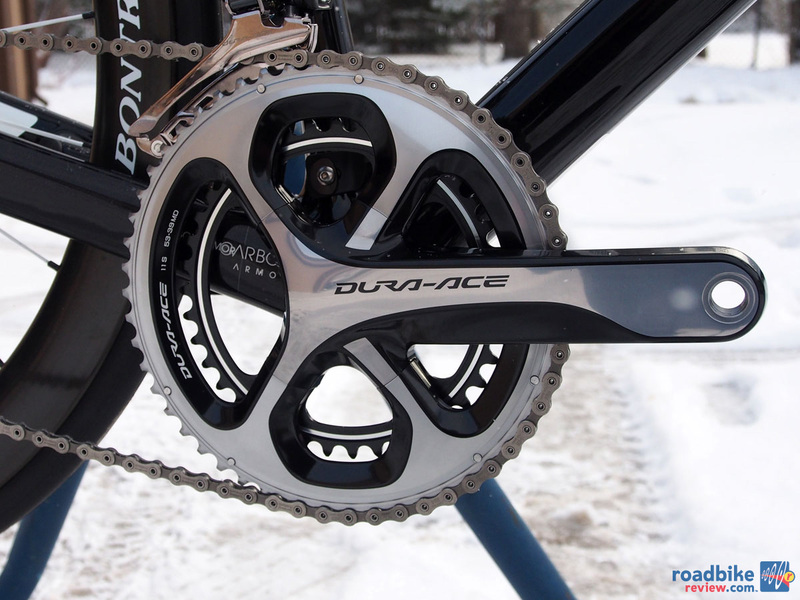 I have one on order with Sram rather than Shimano. That’s my personal preference. I have ridden the Domane and the technology is the real deal. I also prefer the aggressive geometry rather than the relaxed upright. Thats just how I like to roll – I’m way more comfortable with it. The beauty of cycling is I can ride a pro’s bike, like a pro, albeit not as fast but plenty fast enough. 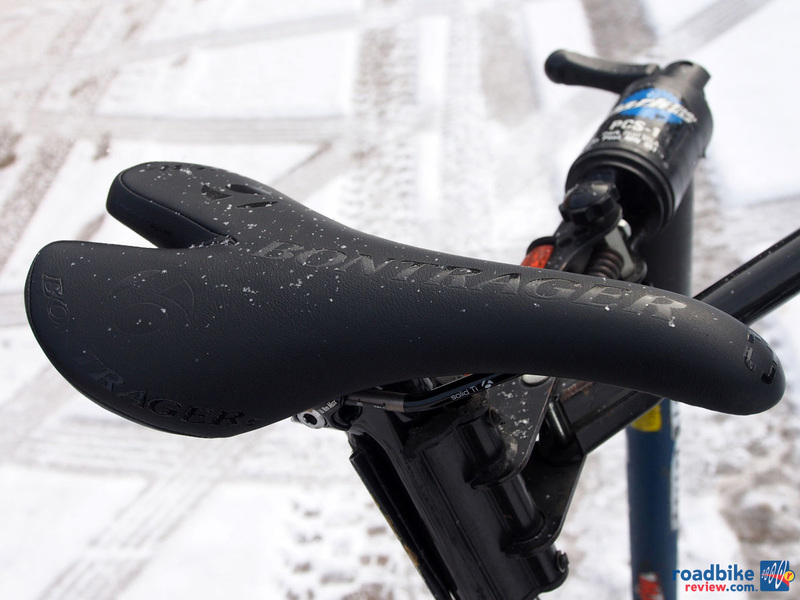 On short rides or century plus rides – enough to get my moneys worth!